Tuesday in Hana, HI Scattered rain showers. Partly sunny. 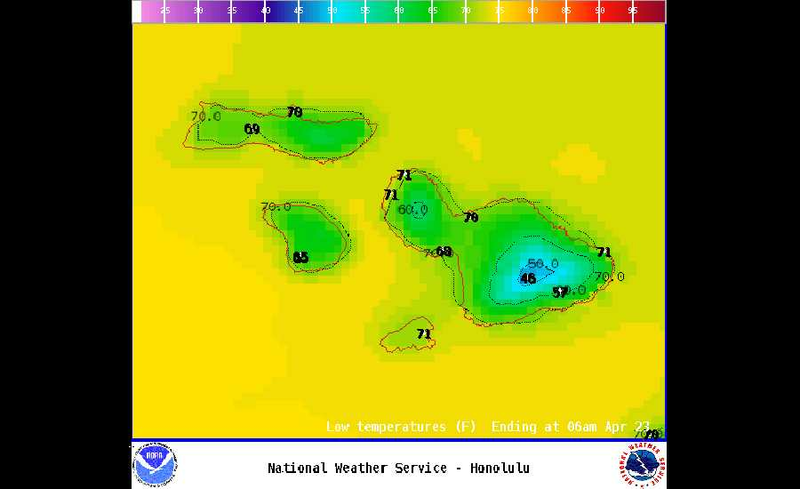 High near 83, with temperatures falling to around 77 in the afternoon. 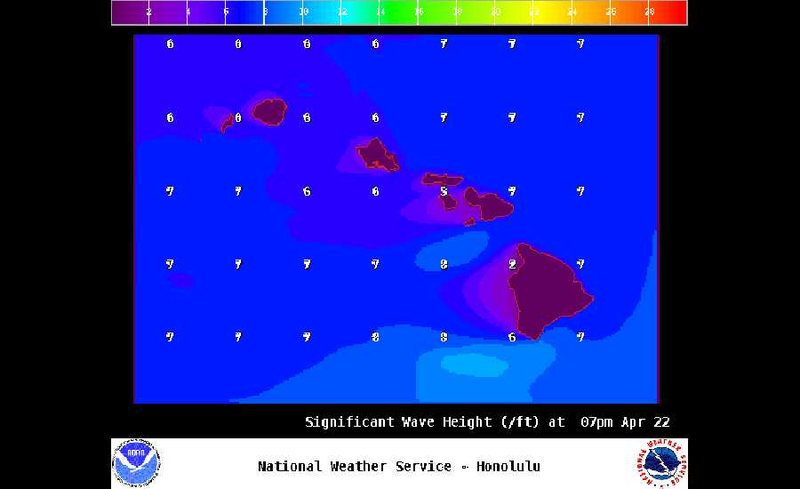 East northeast wind 9 to 14 mph, with gusts as high as 18 mph. Chance of precipitation is 50%. New rainfall amounts less than a tenth of an inch possible. 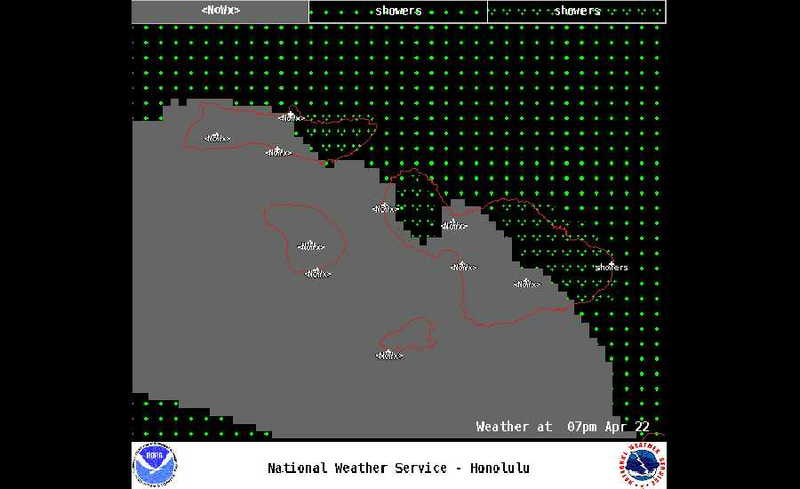 Tuesday Night in Hana, HI Rain showers likely. Mostly cloudy, with a low around 66. East northeast wind around 14 mph, with gusts as high as 20 mph. Chance of precipitation is 70%. New rainfall amounts less than a tenth of an inch possible. Wednesday in Hana, HI Rain showers likely. Partly sunny, with a high near 83. East northeast wind around 14 mph, with gusts as high as 20 mph. Chance of precipitation is 60%. 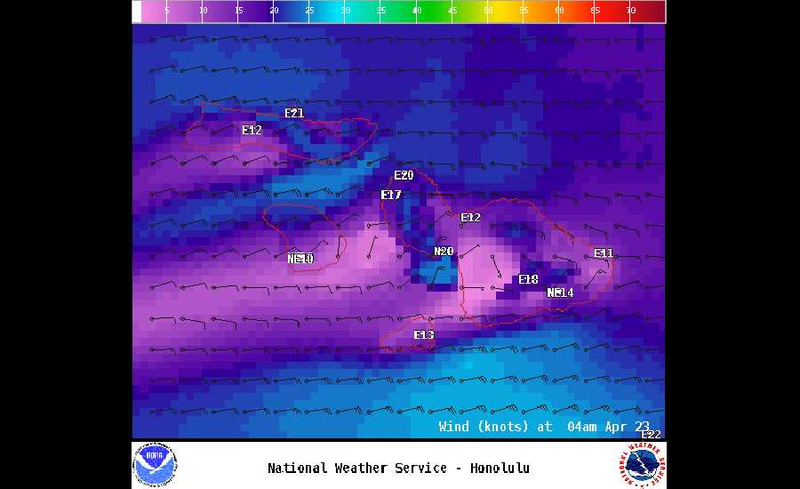 New rainfall amounts less than a tenth of an inch possible.